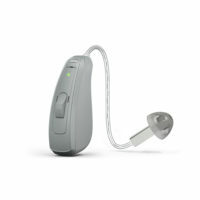 Resound Linx 3D Hearing Aids At Hearing Choices - Reviews And The Best Prices! 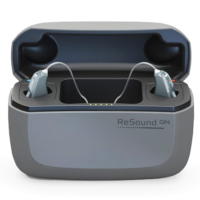 The ResSound Linx 3d are the latest hearing aids from ReSound and are a massive leap in technology compared to the previous generation LiNX². The main leap forward with this device is the ability to remotely connect with your local audiologist through an App so you can get your hearing aids adjusted remotely without having to visit a clinic. These devices can also stream directly from your iPhone and use ReSounds 5th-generation 2.4 GHz wireless technology. 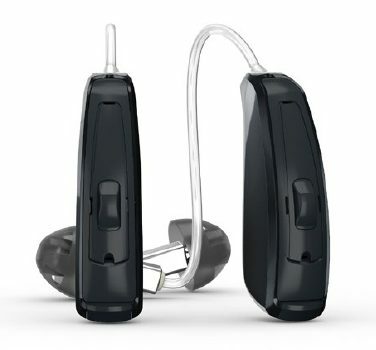 The Resound Linx 3d comes in three different technology levels. ReSound claims that these devices are 50% better at identifying speech in various environments. 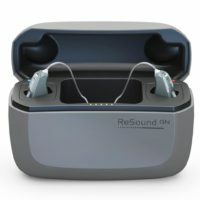 Some of the notable features in this device is ReSounds Natural Directionality™ II which allows for more natural amplification of sound and Binaural Directionality III in the premium models which allows the user to focus on the sounds that are important to them which reduces listening effort. The LiNX 3D is available in a number of colours and either BTE, RIC or IIC.